As a consumer hardware and software company, Apple has always tried to show users functionality on a need-to-know basis. Sometimes that means hiding functions from view so that everything “just works” without user intervention. But Apple is changing that course with iCloud Drive, its cloud storage service, released last year with iOS 8 and Mac OS 10.10. 9to5Mac reports on an iCloud Drive app hidden inside the iOS 9 beta. Not visible by default, you can bring iCloud Drive into view with a simple toggle and then view and manage the files you have stored in it just like you would with Dropbox or Google Drive. It will appear as an app icon on your phone alongside your other apps. The setting for enabling the app resides in Settings > iCloud > iCloud Drive. Just toggle on the Show on Home Screen setting and the app lets you view and manage all your stored files. 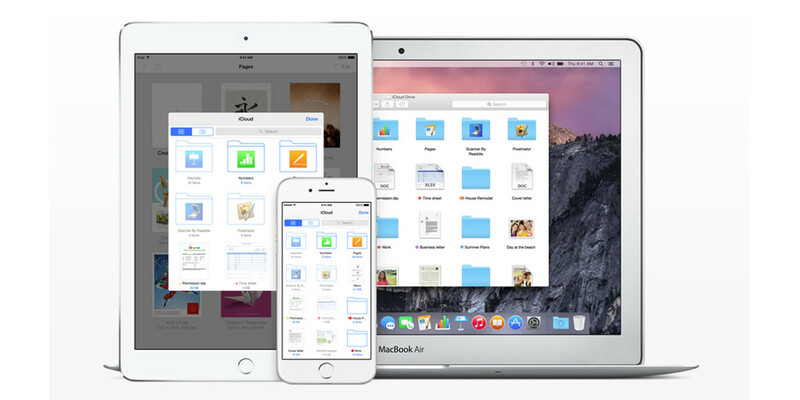 With iOS 8, users could only view the files from within an app that could access iCloud Drive. Yosemite let users manage all of their iCloud Drive files in a special folder, similar to Dropbox and other cloud storage apps. Apple offers users 5GB of free storage for their files, photos, and backups of their iOS devices.